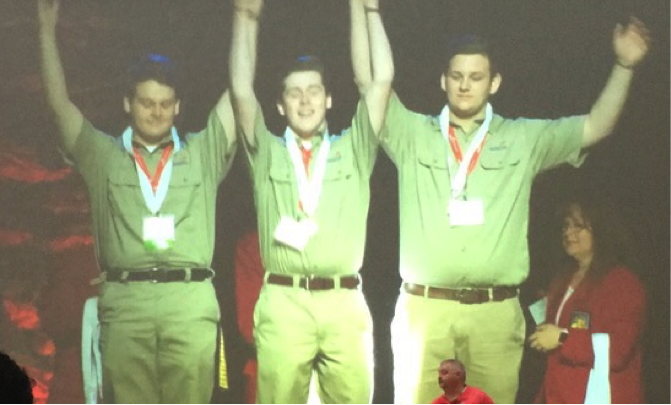 Walker Valley High School seniors Matthew Stuckey, Brandon Solsbee and Corbin Day won first place in Automated Manufacturing Technology. The team prepared for three months and the team knows the outcome was worth the time and effort. 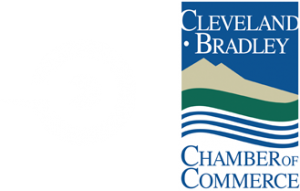 The team had a fun experience that helped them to advance their knowledge and careers. 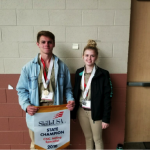 In this day and age industry connections are insanely important and with the help of SkillsUSA, Walker Valley team members gained invaluable experience and connections.